Creativity isn't reserved for just a select few people in the world; it can be found within each and every one of us. 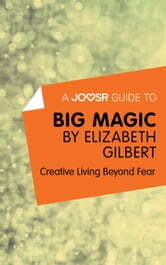 Big Magic brings to light the common obstacles standing in the way of your creative energy and shows you how to summon the courage to reveal your talents to the world. Big Magic is a charming, informative look at what inspires us to create-and what holds us back from creating. With lessons on eradicating suffering, dealing with fear and nurturing inspiration, it delivers the advice, knowledge and habits you'll need to live a vibrant, curious, creative life. 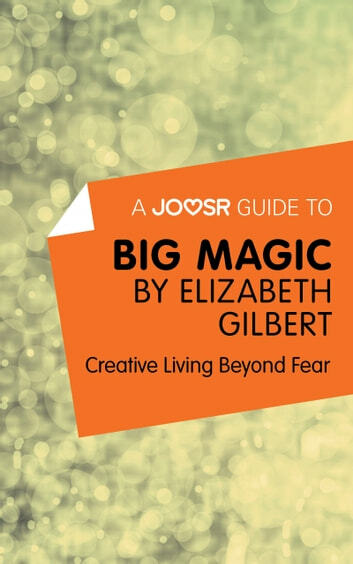 If you've ever wanted to realize your creative potential, this is the book for you. · That it is necessary to be persistent in pursuing your dreams. A Joosr Guide to… Rich Dad, Poor Dad by Robert T. Kiyosaki: What the Rich Teach their Kids About Money that the Poor and Middle Class Do Not!